- Illustration: Original paper-cuts, in the form of laser tip-ins and scans, beautifully illustrate each play. Paintings and photographs add depth to front and back matter. - Scholarship: Premier scholars introduce each play with contemporary scholarship. An essay on editing the text provides an in-depth look at the quartos and folios used in the edition. - Context: Essays on Shakespeare's England, language, and life, along with essays on performing Shakespeare and significant performances, frame the play in both historical and theatrical context for readers. A look at the lasting influence of the play on music, art, film, and dance creates an interdisciplinary framework with which to approach the play. - Notes: Through one-word margin definitions, facing-page glosses, and longer end notes after each play, the series' approach to notes pulls readers away from the text fewer times while providing them with more information and comprehensive analysis. - Further Reading - An annotated bibliography of titles, hand-selected by the introduction author, takes readers beyond the edition for further reading. 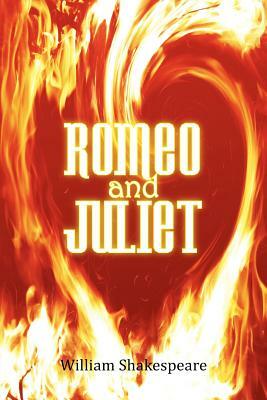 "Romeo and Juliet-"-Shakespeare's timeless tale of star-crossed lovers who "Do with their death bury their parents' strife"--is one of the first two works in the "Signature Shakespeare" series. It includes contextualizing essays and timelines by scholar Mario DiGangi, in collaboration with one of the world's foremost Shakespeare authorities, David Scott Kastan of Columbia University.